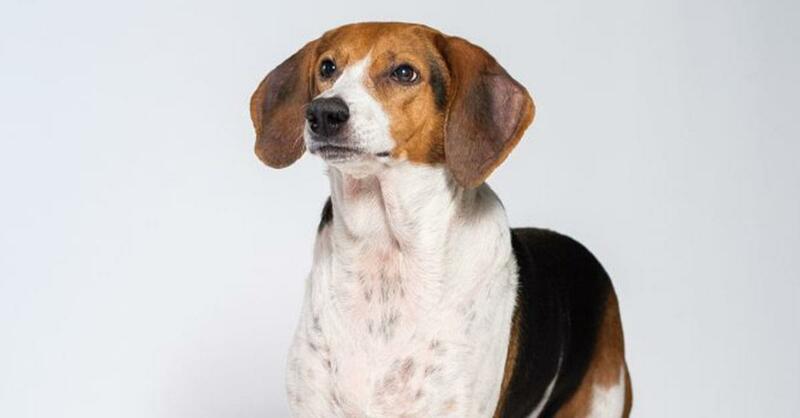 If you’re looking for a hound to love, Sally is the girl for you! As an independent lady, it takes her some time to bond with a new person, but take her home and she is sure you’ll be friends in no time. She already knows a few cool tricks such as sit, lay down, and spin! She would love for you to teach her more. If you would like to learn more about Sally, please contact the Animal Protection Society of Durham at 919-560-0640, or stop by the shelter during business hours. Photos by Assorted Poppies Photos.